Question BSOD on startup - auto repair fails and resetting the PC fails. My computer is essentially bricked right now. 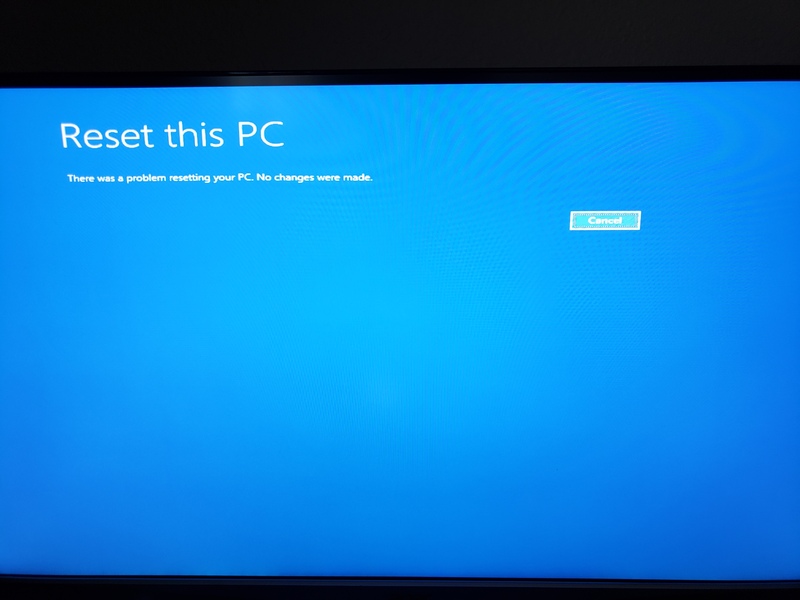 Two days ago, I turned my PC, and was greeted by the infamous blue screen. No big deal, to be honest. But when it restarted and performed the automatic repair, that failed too. Now I have no idea what to do about my computer, because it essentially seems to be bricked. I've tried resetting the PC, but that fails too. I've tried the normal startup repair, but that fails. I've even found my Windows 10 CD and tried using the repair tool on that, but it just gives me the same options I get on my computer, and isn't any help either. I've also tried some online methods that involve the command prompt, including chkdsk (which took hours, and came up with nothing). 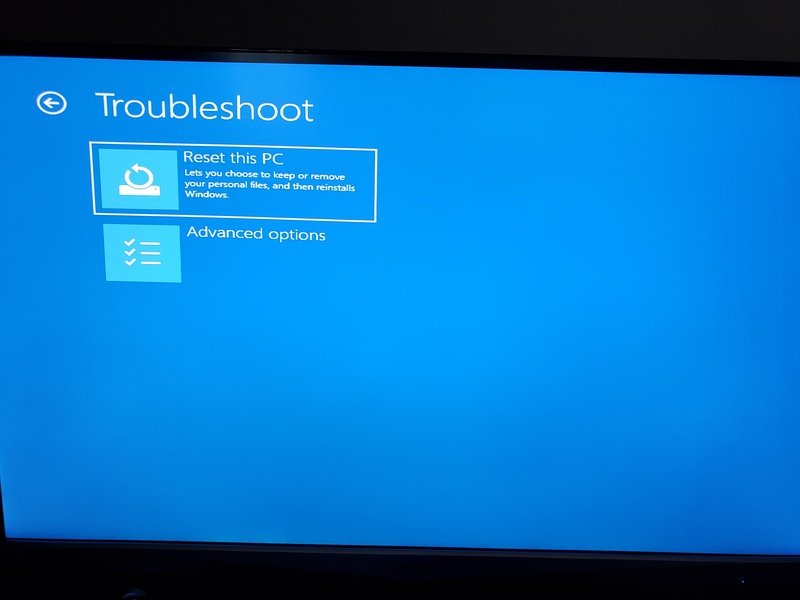 The options I get when I select "Troubleshoot"
I would include my Windows version, but I don't know how to get it from just the command prompt. The PC is custom built, with a GTX 980 and an i5-4690k. So there's no saving the files (without paying hundreds)? Also I took a look at the thread and it doesn't look like I can do it from a blue screen? Okay I'll try that. Thanks. 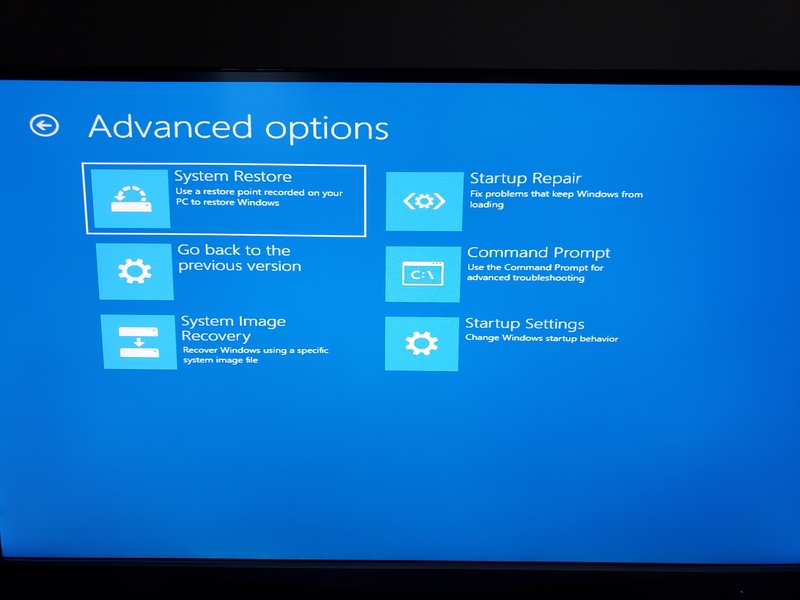 Question Preparing automatic repair loop, followed by blank screen and no way to get into startup repair. Windows startup repair loop pls help! 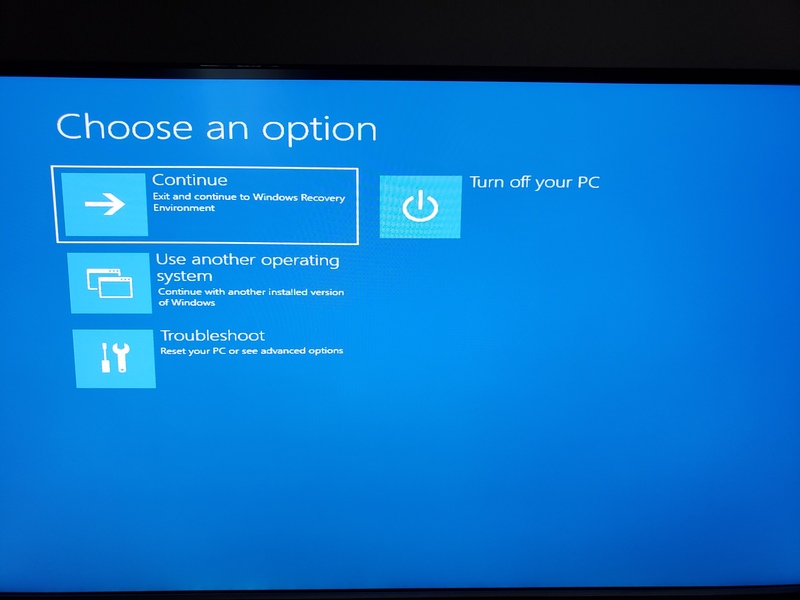 Win 10 all of a sudden doesn't boot and stucks into startup repair which doesn't fix the problem!Help me! Question New built PC has massive lags with soundloop and frame freeze while gaming, browsing and on desktop.